Later this year, Phil Elverum (better known as Mount Eerie) will release two brand new albums through his own P.W. Elverum and Sun label. The first, set for a May 22nd release, is entitled Clear Moon, which will then be followed by its companion album Ocean Roar. 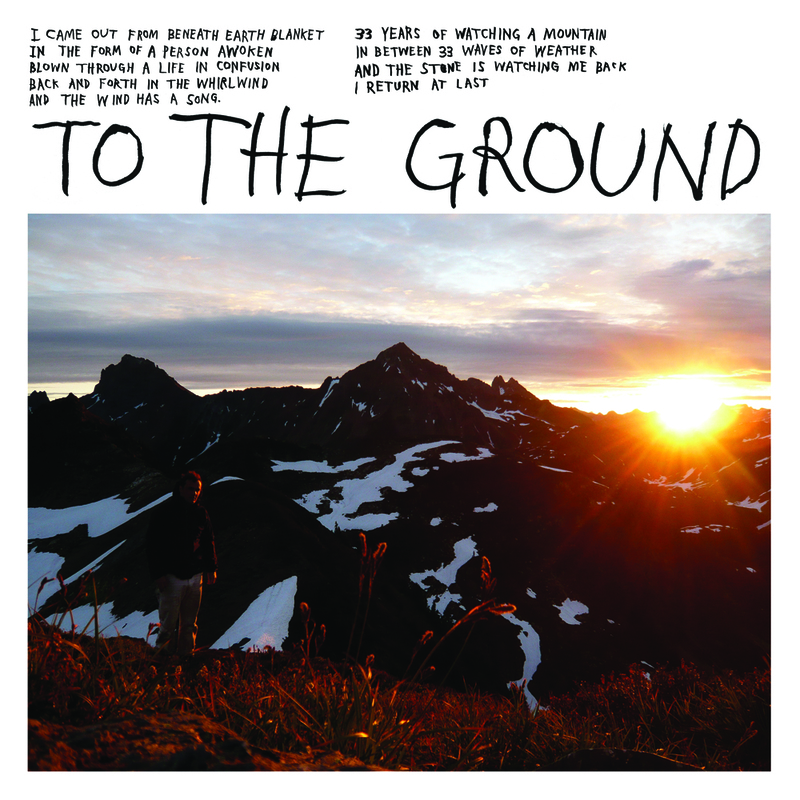 Before all of that comes out though, Elverum will be treating fans to a two-song EP entitled To The Ground, set for release next week on April 10th through Atelier Ciseaux. The title track, which you can listen to below, features haunting vocals over a warm, rhythmic keyboard/drum soundscape. It’s the perfect blend of melancholy and trance to help welcome in the springtime. You can check it out for yourself below and be sure to pick up your copy of the new 7-inch next week. Single: Explosions in the Sky - "Trembling Hands"
Listen: J. Cole - "Grew Up Fast"